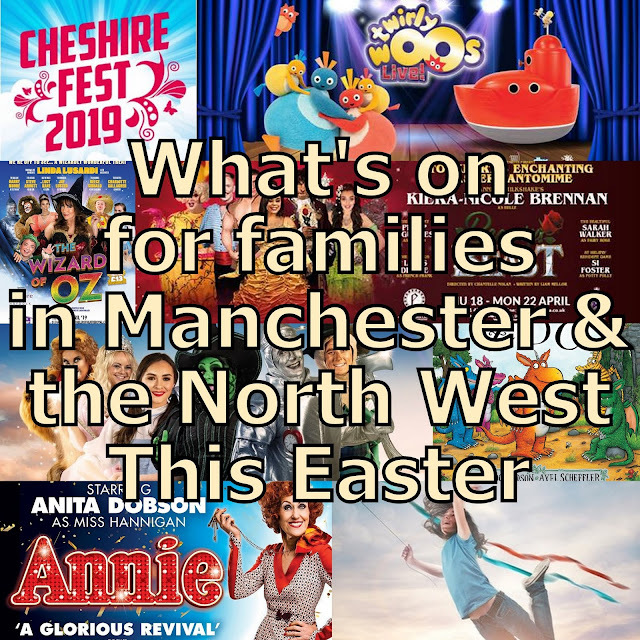 One of the best things about any new season is all the new releases, and this Spring Carlton Books have loads of really interesting books for children. 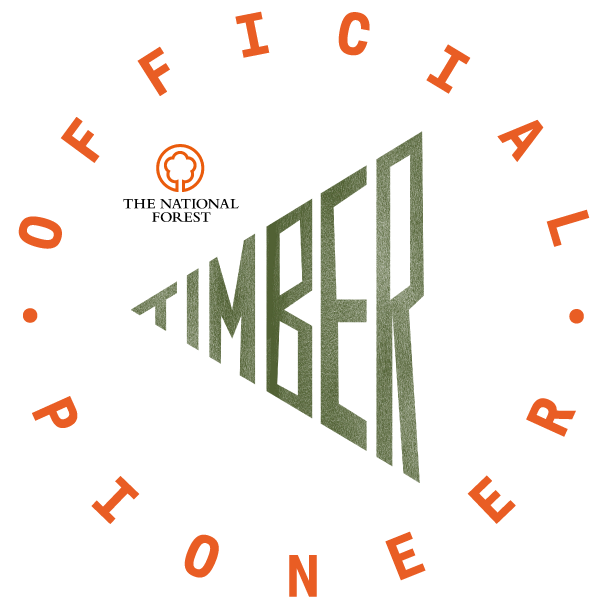 We've been sent 3 of the best to take a look at. They're a really eclectic mix taken from 3 different book ranges - and one of my readers can win all 3 for themselves. The books I'm looking at are My First Creativity Book: Ponies (age 3+) by Anna Brett, The Fairy Creativity Book (age 6+) also by Anna Brett and Champions League Fact File written by Clive Gifford. 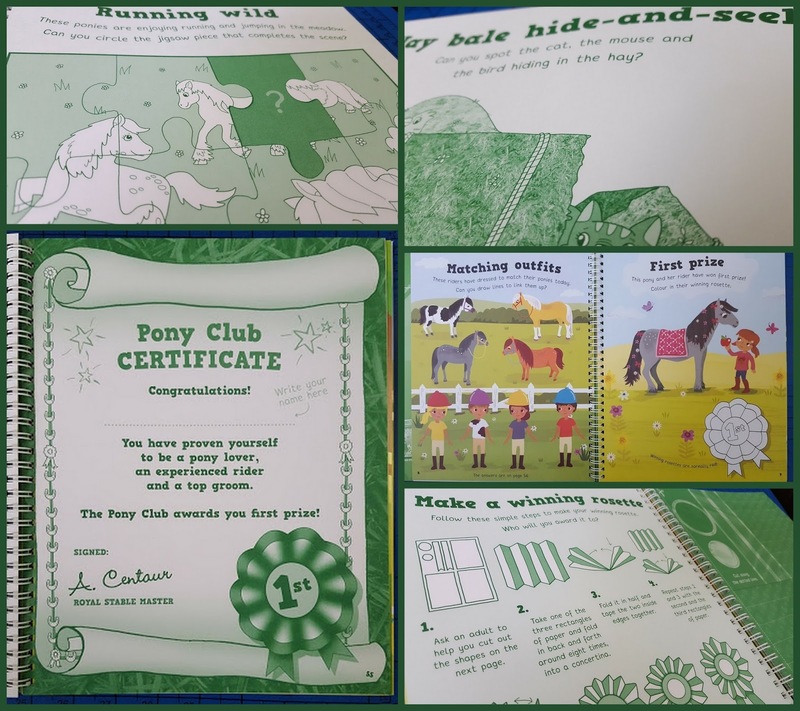 My First Creativity Book: Ponies is designed for children aged 3+. 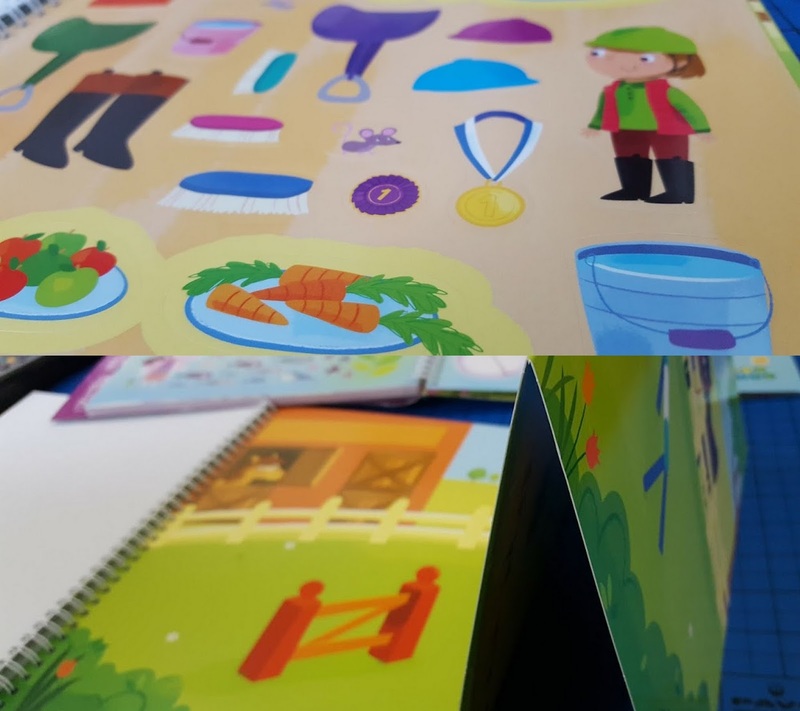 This range is an introduction to more exciting activity books, for children who are beginning to use scissors and recognise letters, and read together. 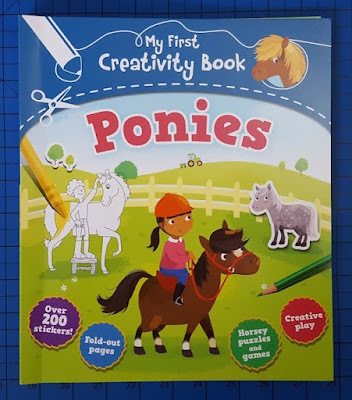 My First Creativity Book: Ponies is spiral-bound, with 56 pages. It's got a lovely thick glossy cover , 4 full colour pages of glossy stickers and a pull out cardboard playscene to decorate. And this is as well as tons of activities to make, do or colour. This book will keep any child who has an interest in ponies busy for hours. Children can even make their own rosette and certificate. The language is nice and simple, but not childish, in short sentences with accompanying images. 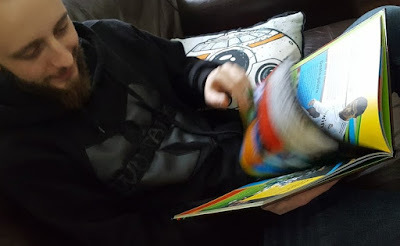 This is a great book to encourage newer readers to stretch themselves a little bit, because a lot of the text can be guessed by looking at the pictures, and the font is an absolute joy to read. Age 3+ rrp £6.99. 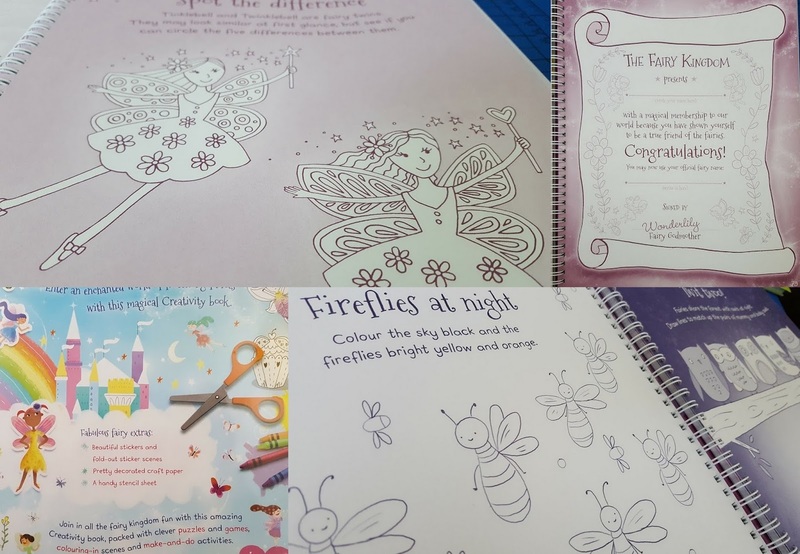 The Fairy Creativity Book is for children aged around 6+ who are independent readers. 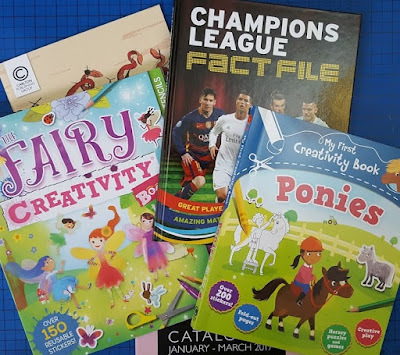 There are some quite complex activities, for example paper-folding and mobile-making, but nothing too daunting for younger readers. In fact the pretty style of this book makes it really very attractive to children throughout primary school. 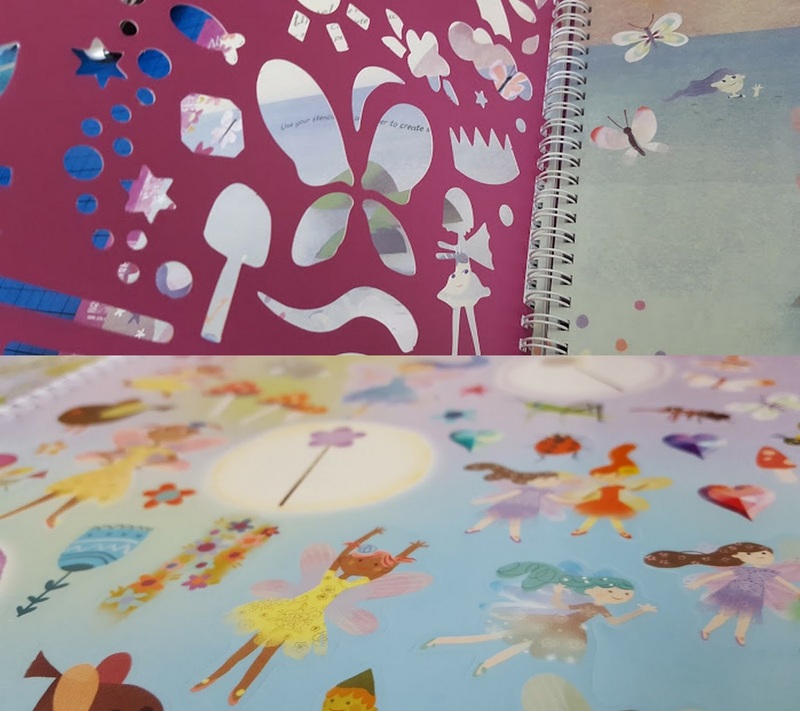 The book itself is spiral-bound, with a wipe-clean cover including the pull-out playscene, and 80 pages, including 2 sheets of stickers and a sheet of stencils. 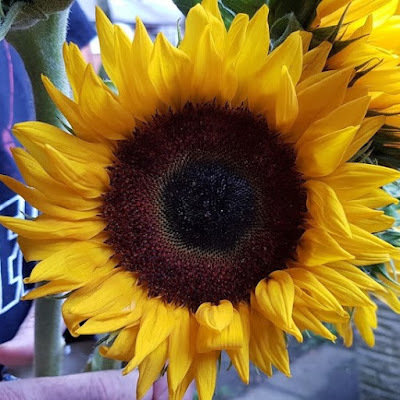 It's really impressive and makes an awesome gift. 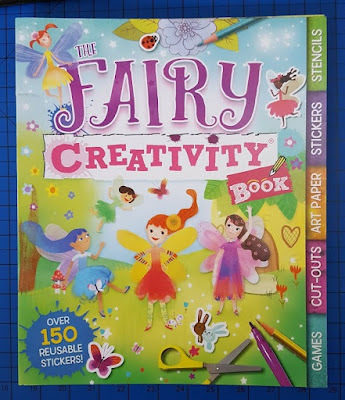 The Fairy Creativity Book offers enough to challenge children throughout primary school. The language used is clear and not overly-complicated, and I love the font. It's beautiful to read. 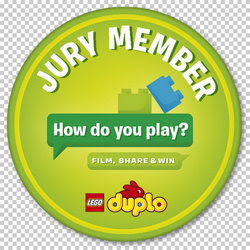 Age 6+, rrp £9.9. 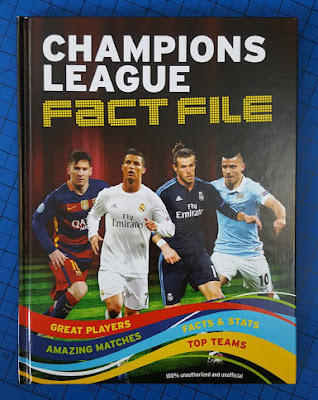 Champions League Fact File is an A4 hardbacked book best suited to independent readers aged around 6+, or to read together with other people of any age. Full of all kinds of records and achievements from the Championship league, even a non-fan can find something of interest. 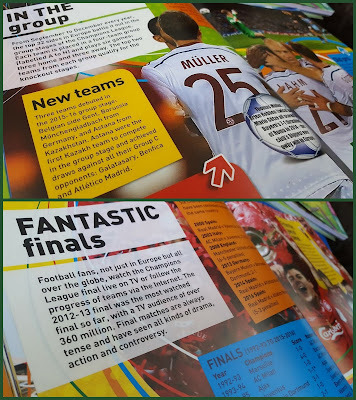 Champions League Fact File has 96 full-colour pages with loads of photos and colour on every page. 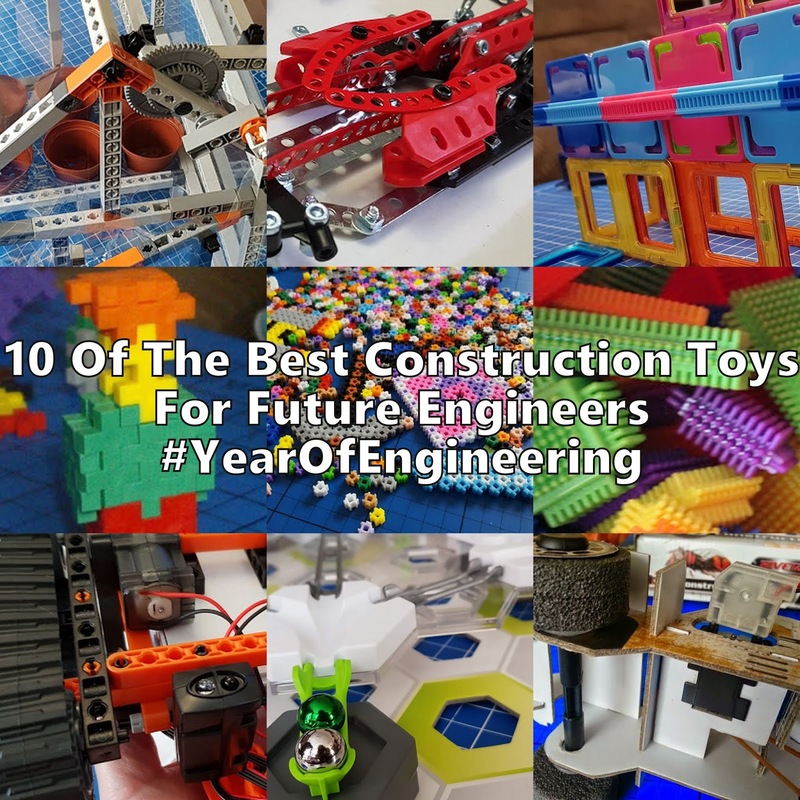 It's really bright and eye-catching, and each different table, diagram or fact is presented clearly, on a page of information with a common theme. My eldest is a football supporter and he's read this cover to cover - just don't tell his mates... Suits any age group, but maybe best for readers of primary school age, rrp £9.99. MAll 3 books are new releases this Spring by Carlton Children's Books. You can buy directly from Carlton, who currently have a 30% off sale on all children's books, or from all good bookshops. Carlton Books have offered a bundle of all 3 of these books for one of my readers. That giveaway has now ended. 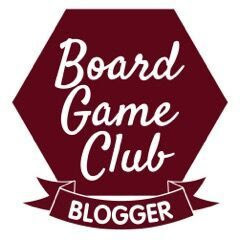 To see my current giveaways, go to the Giveaways/Comps tab at the top of the page. We were sent the books as shown for review. Ponies as they have four hooves and fairies only have two feet! The Fairies would win because they could use their magic powers. Thanks for this giveaway. The fairies as they can fly over the ponies to score. Ponies because they're bigger and stronger. The Fairies would win, they could fly about over the pitch, and over the ponies to get the ball! Fairies - they'd use their magic! I think fairies would win as they would use magic powers to beat the horses in the game. the fairies as they have magic dust to blind the ponies!! The ponies, the fairies would have to watch those hooves! Ponies as they could squash the fairies, and have bigger feet! Fairies - they have fairy dust, they are agile and can move around more freely. Ponies because they four legs to kick the ball! Now, this is an interesting puzzle. We need to think about it as the Fairies can fly and have magic; the ponies are used to running around and can work as a team. Also what size is the ball? The fairies arent very big and ponies seem much largers so kicking a tiny ball wouldnt work at all! I am reading too much into this arent I... ok I think that the ponies would win, as long as it was an fair game. The fairies would win as they have the advantage over the ponies because not only can they fly but they have magic on their side. What a question! It would have to be the fairies as they are so light and magical they would run rings around the ponies. Ponies as Fairies wouldn't be allowed to use magic as that would be cheating and they're far too small and light to be able to kick a ball ! Ponies because they could HOOF the ball down the field, to their striker. Although saying that the fairies might be able to magic the ball into the net (although that might be cheating lol). faries as they can fly over the ponies heads! I think fairies because they have magic that could help them to have an advantage over ponies. The fairies because they would use magic to win!